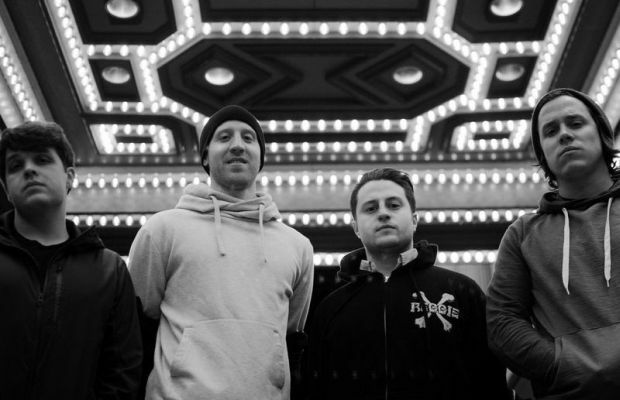 Earlier this week, New York's Pentimento announced their sophomore LP, titled I, No Longer, which will be released through Bad Timing Records on October 23. As promised, the album's lead single became available today. You can stream the super melodic “Sink Or Swim” below, via Rock Sound. Pre-orders for I, No Longer are available now digitally and on CD and vinyl. You can also catch the band on tour this fall as they headline around the U.S. for 22 dates with support from Better Off, A Will Away and special guests Caleb & Carolyn. Those dates can be found below.